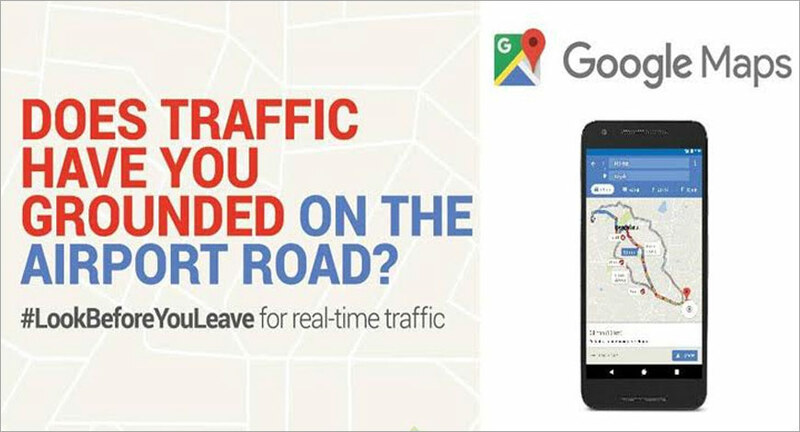 The recent ad films titled ‘Pilot’ and ‘Varmala’ conceptualised by Lowe Lintas depict how Google Map can help you plan your daily travel to reach on time. The ad films on YouTube have fetched the brand 10 million and 8 million views respectively. Industry experts who spoke to exchange4media opine that the campaign doesn’t move the needle as expected. 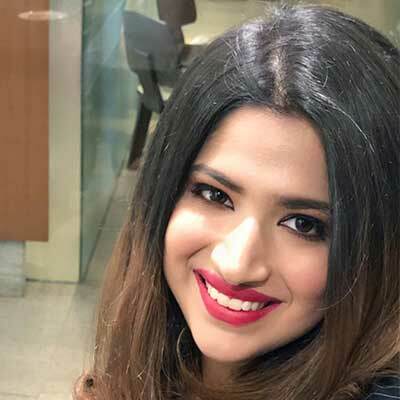 Shekhar Mhaskar, VP, Isobar India is of the opinion that while the campaign will provide more insightful data back to Google and does strike a chord, which in turn will help improve the services, the creative route lacks freshness. “The creative route is nothing fresh as such. It is a slice-of-life approach which in my opinion is not very strong,” he says. He maintains that Google doesn’t need to embark on a path of ad campaigns to promote its services. As everything that Google offers grows on people organically. Nishant Radia, co-founder, and CMO, Vidooly voices that Google has always been trying to position itself as a local brand in the country since its launch; and with their recently launched campaigns on Maps again it proved how close the brand is to its users. “Both the commercials connects the dots to an urban audience, but something was missing for the rural audience. I think after Jio, most of the rural population have upgraded themselves in tech and this could be interesting if Google can connect them through some sort of stories through their next campaigns,” he echoes a similar sentiment as Mhaskar. Radia makes a case for the transitions that the brand’s ad campaign game has witnessed over the past few years. ”Most of the commercials created before 2017 contains only the product specifications content, no context to these type of small problems which can be solved through Google maps as opposed to the recent one which creates an urge among Indian urban audience to look at maps before they leave for any purpose to avoid bad traffic on road,” he says. Mhaskar opens up on coming across Google map ads for the first time. ”Surprisingly, this is the very first time that I have really noticed Google Maps ads out there on the hoardings and in films,” he confesses.